Opening a restaurant is easy but running it with efficiency is a bit challenging. Competition in the industry is increasing day by day on the same hand it rising complexities in operating a food venture. There was a time where only two things required to run a good restaurant – delicious food and excellent services. But now the scenario has changed. There was an era before Instagram, Facebook, food delivery application where a person doesn’t think to put a lot of efforts in creating customer engagement, but because of digitization, the game is totally changed. Now there is another third factor which became primary now is, MARKETING. Now there is a three pillar of a Restaurant success. What Is Personalised Marketing? How Does It Work for Restaurants? Personalised SMS marketing is a kind of individual marketing, it is a technique of analysing customer data, their favourite & deliver individualised messages and products to them. 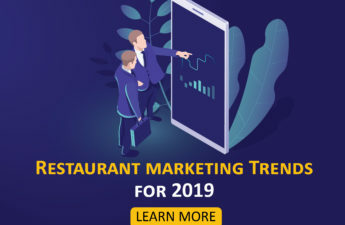 This is a trending method of marketing, it has become imperative for any restaurant owner to get insights into their customer’s need and target marketing efforts accordingly. 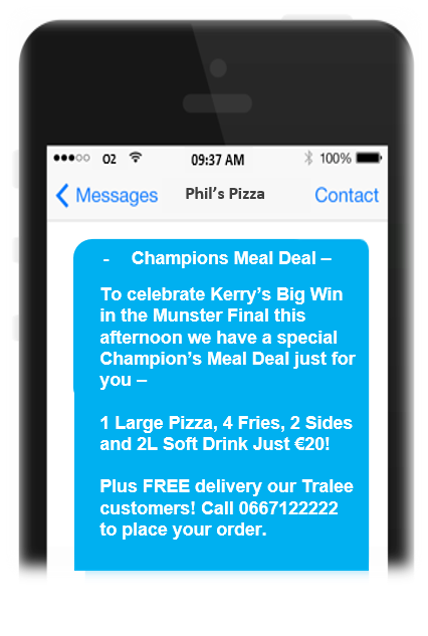 Let’s see an example of personalised SMS Marketing. 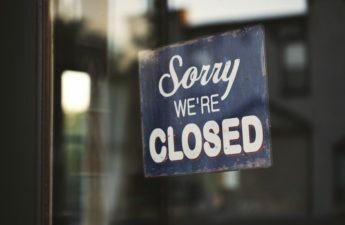 Over a decade now it has become mandatory to pay attention to what your customer wants” if you want to survive for a long time you need to offer them a personalised experience. 1.Customer who has visited 90 days ago has to be sent a different offer/SMS from the customer who had made his first purchase one week back only. A personalised SMS marketing software can help you to run Customised campaigns. Make your customer feel that… This SMS is only for him or her. 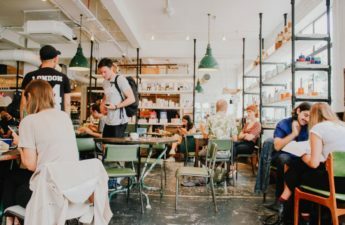 People enjoy receiving offers, but when it is directly approached to them it feels like the restaurant is speaking to them on an individual level, that is what customised offers work for a customer. Restaurant personalised SMS software will help you with tracking customer visits to get clear insights into customer behaviour. A CRM for restaurants helps a person to identify their customer behaviour on the basic parameters. So these are the different parameters of analysing customer’s behaviour. with the help of these you can indetify and target your potential customers. So, If you want to increase your revenue this way surely work for you. Suppose you found that 30% of your regular customers are spending less than your average bill amount and you want to increase it. 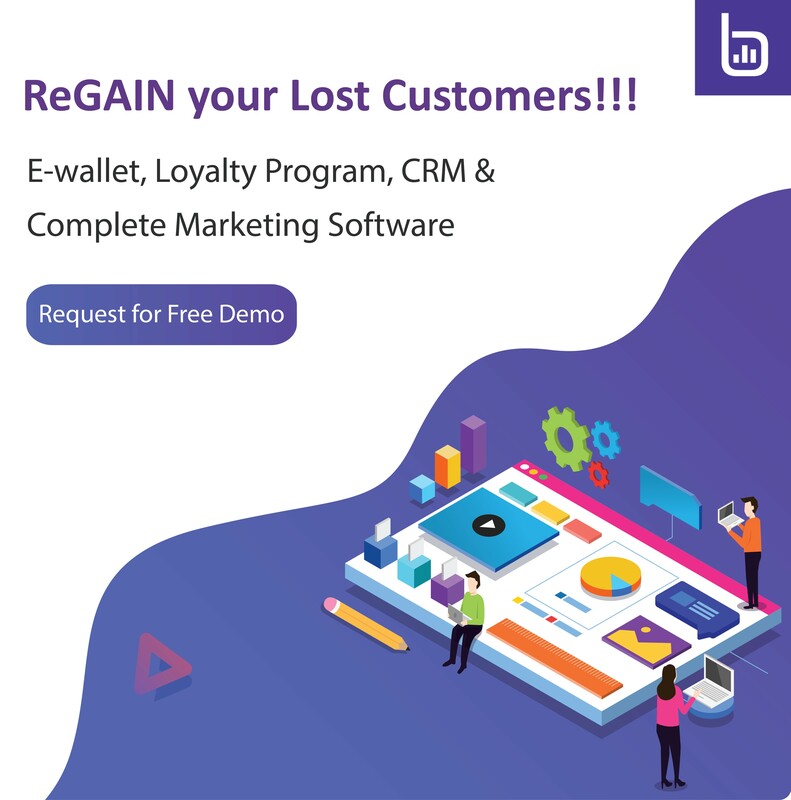 To make a relation with customers it’s important to give them something in exchange for making a purchase, choose the best Restaurant loyalty program that can force more customer purchases. Customers get rewarded for making transactions, and restaurants benefit from the ability to interact with their target customers once a week with the special marketing and promotion. A customer receiving an offer/SMS customised according to his/ her need will 10 times increase the chances of getting the order from the customers. Want to Increase your revenue by 80%? 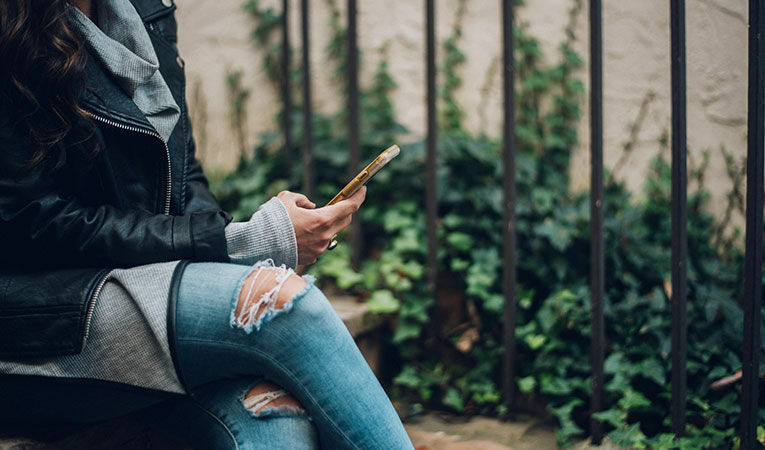 Start tracking your customers purchasing behaviour and targeting them with the right SMS campaign.